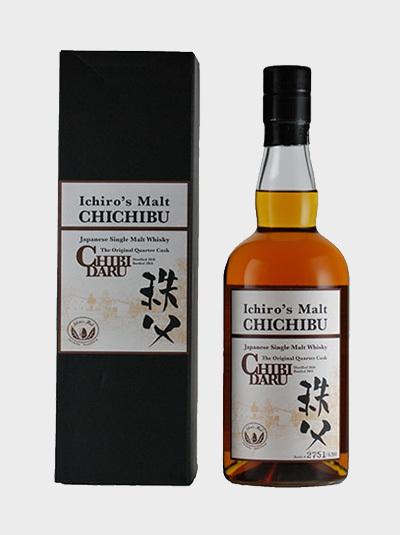 The 2014 vintage Chichibu aged in Chibidaru casks. 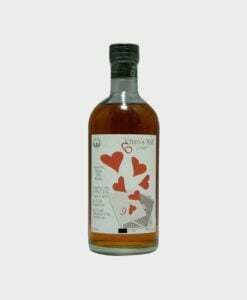 These are hogsheads that have been shortened and are around 150 litres in volume. 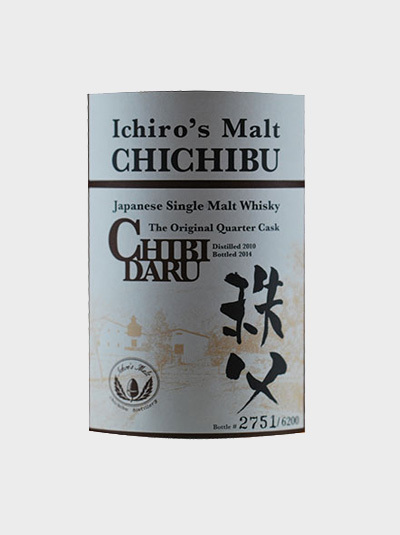 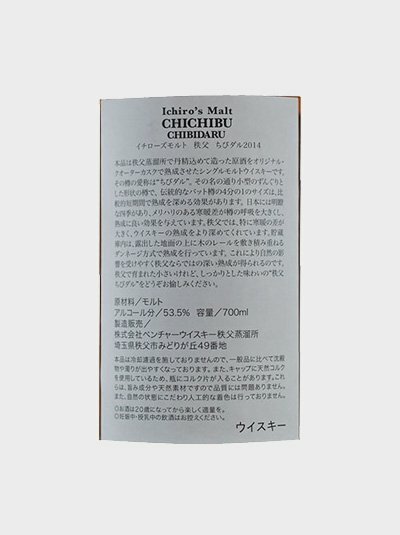 Chichibu distillery was opened by Ichiro Akuto in 2008 and already has a reputation for releasing delicious young whiskies. 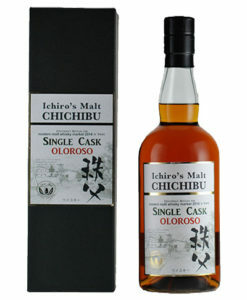 Chibidaru is Akuto-san’s original quarter-cask type.